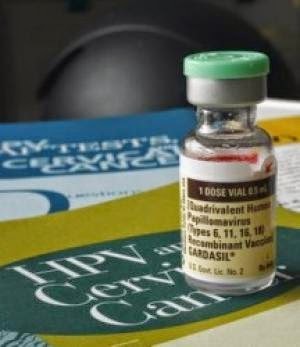 As a result of the scientific work presented during the Japanese symposium, medical researchers in France apparently think there is enough scientific information to take initiatives to deal with similar problems in French girls receiving HPV vaccines. As Norma Erickson, President of SaneVax says, “The French government is not only listening to vaccine victims, safety advocates and scientists - they are sponsoring open scientific debates. Open scientific debates must occur in every country in the world,” something this writer has been advocating ever since she can remember hearing of vaccine adverse events happening to infants and toddlers back in the mid to late 1980s.